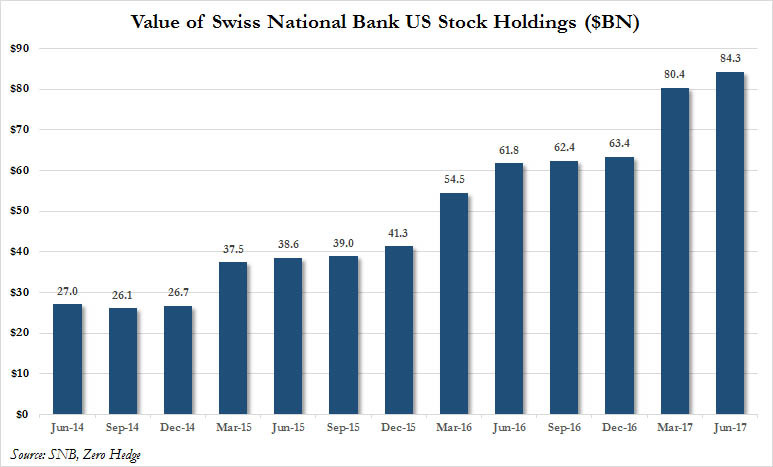 In the third quarter of 2018, the hedge fund known as the Swiss National Bank did something it had not done in years: it sold stocks. 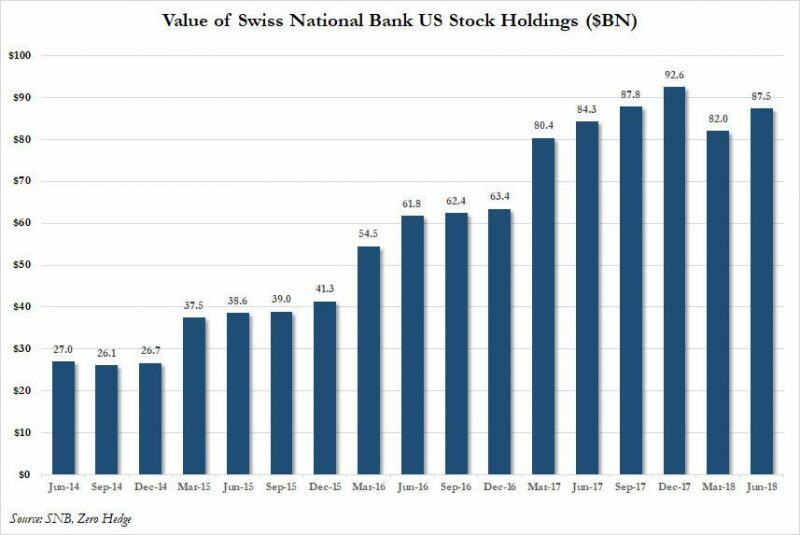 As we showed in November, the overall value of the SNB's US listed long holdings rose by over $2 billion to $90 billion, but all of this was due to the price appreciation as the central bank sold around $7bn of equities in Q3. 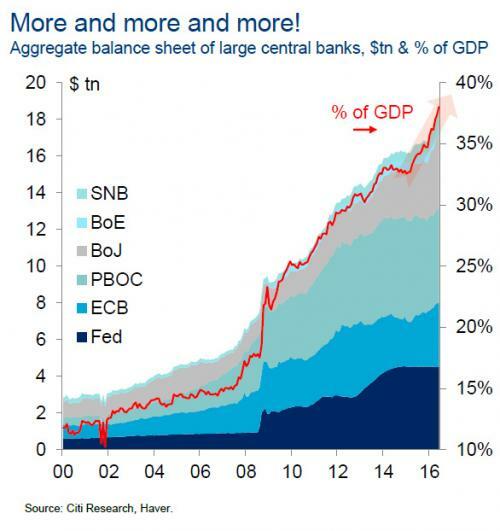 This compares to purchases during 1H18 of around $6bn. 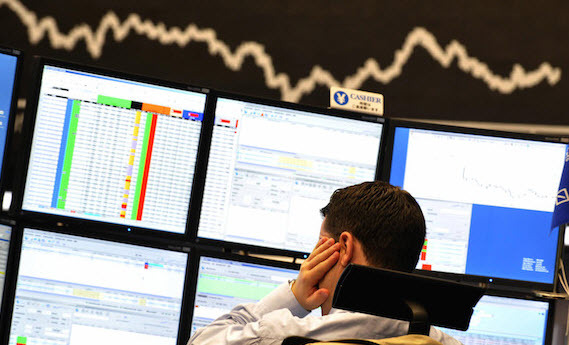 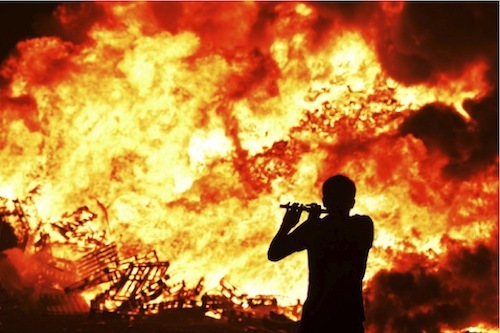 In the second quarter of the year, one in which unlike in Q1 fund flows showed a persistent and perplexing outflow from US stocks and into European and Emerging Markets, a trading desk rumor emerged that even as institutional traders dumped stocks and retail investors piled into ETFs, a "mystery" central bank was quietly bidding up risk assets by aggressively buying stocks. 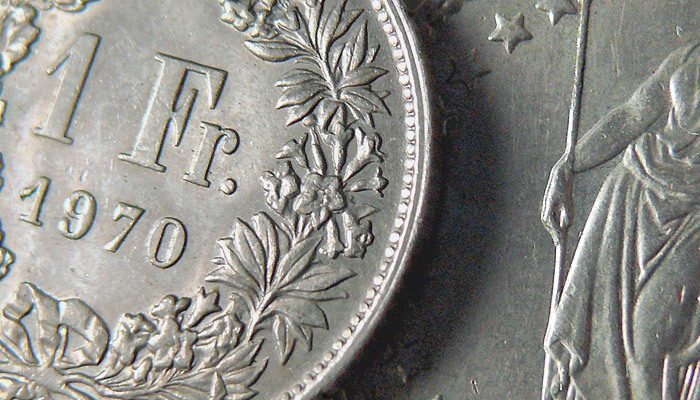 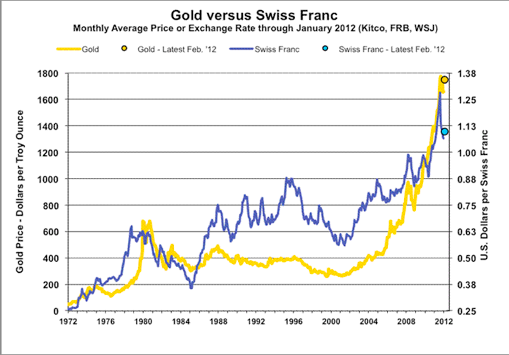 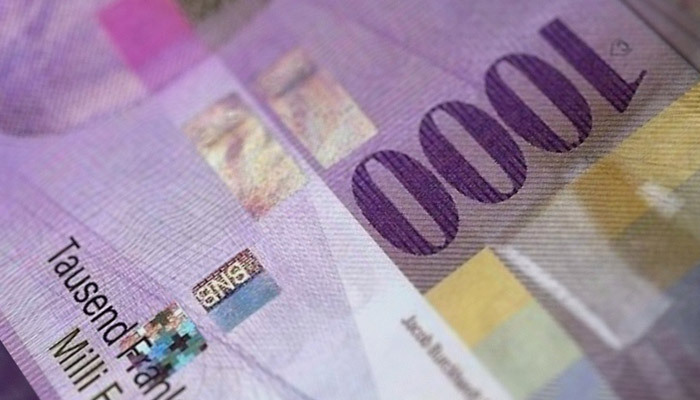 On the FT’s Alphaville blog, Matthew Klein reviews Swiss monetary policy over the last years and its effect on the real economy. 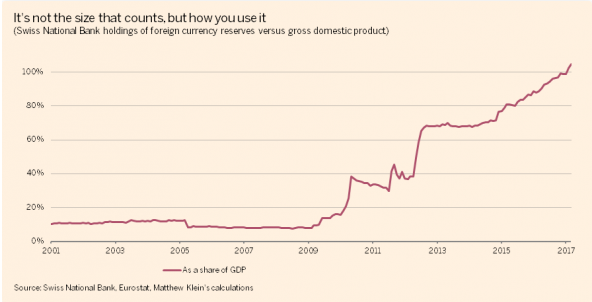 He concludes that - it seems the SNB’s relentless accumulation of foreign assets has been pointless — at best. 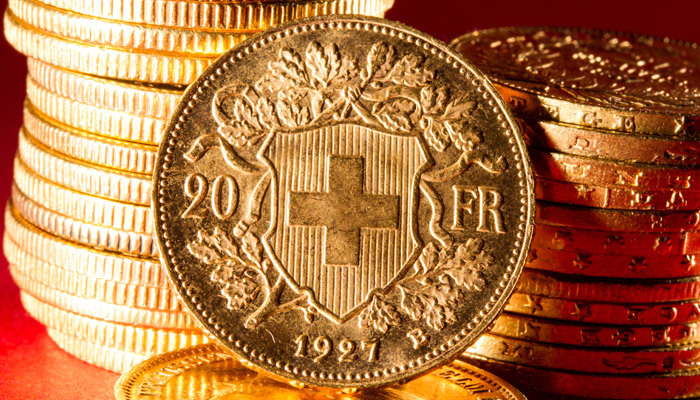 More likely, the behaviour qualifies as predatory mercantilism at the expense of the rest of the world, especially Switzerland’s hard-hit neighbours. 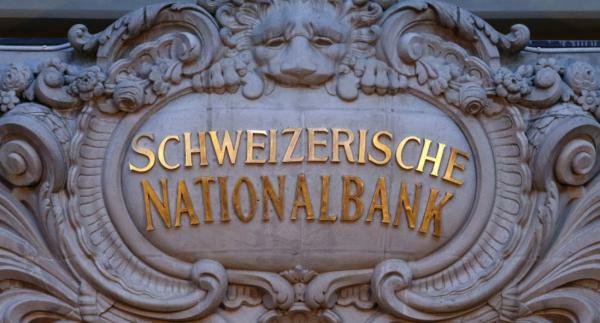 Is Someone Trying To Buy The Swiss National Bank? 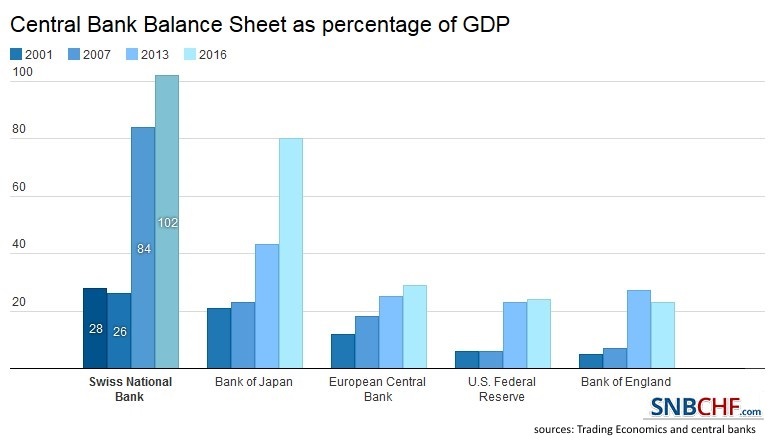 By now it is well-known that as we profiled previously, one of the most ravenous buyers of US stocks in recent years, has been a central bank: the Swiss National Bank... 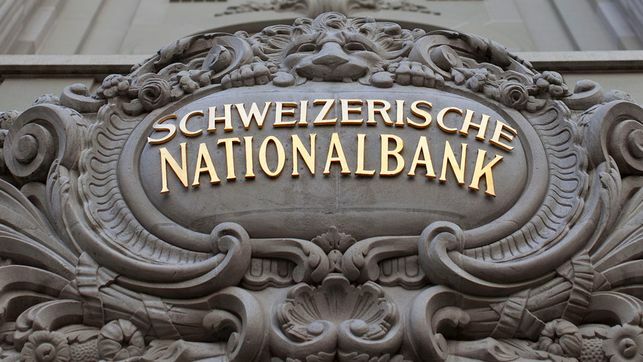 However, it is far less known that not only is the Swiss National Bank also a publicly traded stock, but is also one of the best performing stocks in the world this year.